With more than 1.35 billion people spending time on Facebook every month, it’s easy to become a lot less productive in our daily lives. 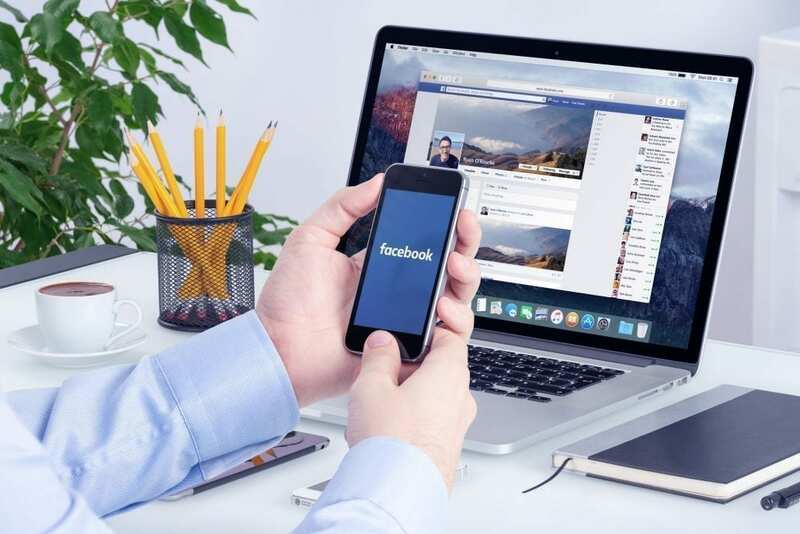 Don’t get me wrong, Facebook is a valuable tool that helps us to stay connected with friends and family, and can be a vital part of your business networks and SEO, but there are a few guidelines to consider. Intelligent postings: Too many people post comments and material that is really of no interest to others. So before you post to Facebook, put some serious thought into how interesting your content will be to people. Think before you Like: Some people Like just about everything they see on Facebook and also on other websites – remember Facebook takes note of your Likes and your news feed will automatically be customised for you based on those interactions. Think before you post on others’ profiles: Don’t forget that everyone can see what you write on someone’s profile, so send personal messages instead, or even better – call them on the phone. Yes, meet new friends: Did you know that there is another message folder in Facebook, just at the top of the page called ‘Other’? This is where you might find long lost friends who want to reconnect with you or make new business acquaintances, so be sure to check all of your messages there from time to time. Leave your phone alone: Do you really need to be notified every time someone Likes your post on Facebook or leaves a comment? Maybe you can slot time aside to check Facebook once a day? Consider tuning off notifications on your phone and save even more time in your day. Don’t repost everything: Stop and think before you repost. Make sure that the topic is current and of interest. Maybe even try to verify the posting before you share it with your friends. Some reposts are old and some are fake – so do some due diligence before you share. Be genuine: Don’t try and show off on Facebook. Just be your authentic self, and you will gain friends and followers naturally. It’s not about the numbers, it’s about being true to yourself and your brand. For information on social media marketing or website design in Brisbane, call GO Creative on (07) 3333 2932 or request a free quote online.